cloud backup at $1 per gb per month: contact us here. 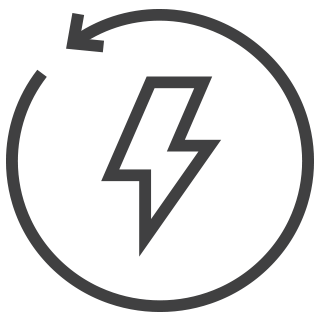 Enjoy a fully automated backup process for information stored on your standard servers and virtual machines, with the integration of all plugins. And when your customers need access to their data, it’s available online. 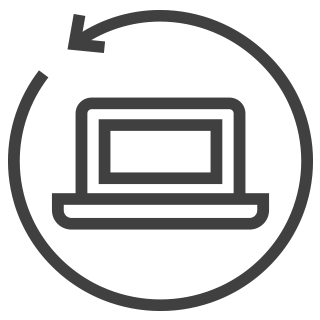 Enjoy a fully automated backup process for information stored on your customers’ computers and laptops. Easily establish policies per plug-in and quickly search for important files. IASO identifies any changes to a file and only backs up added or altered blocks that were not part of previous file backups. Conserve bandwidth and save space by preventing double storage of data. Prevent your customers’ backed-up files from being deleted when their retention periods expire.IASO can keep their critical data accessible to more easily meet compliance standards. IASO seamlessly integrates with Windows®, Linux® and OS X® platforms, as well as Microsoft® Exchange, Hyper-V®, SharePoint®, SQL Server®, MySQL®, Oracle® and VMware®. When you’re offline, a copy of your customers’ backup goes to your local storage, or speed vault directory. This creates an exceptionally fast local restore. 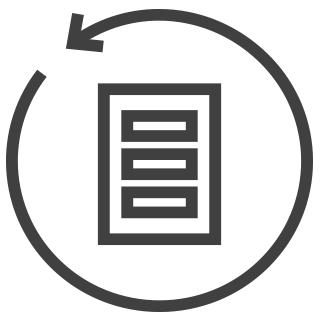 self-hosted backup at $50 per user license: contact us here. 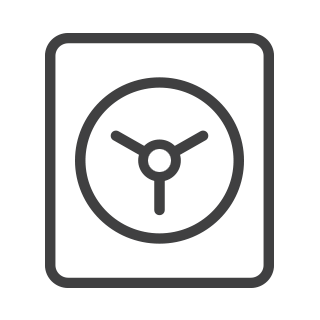 Syncrify is a private cloud backup software allowing multiple machines to backup folders/files to a central repository within your enterprise. One of the biggest challenge faced by companies using service-based online backups is privacy. 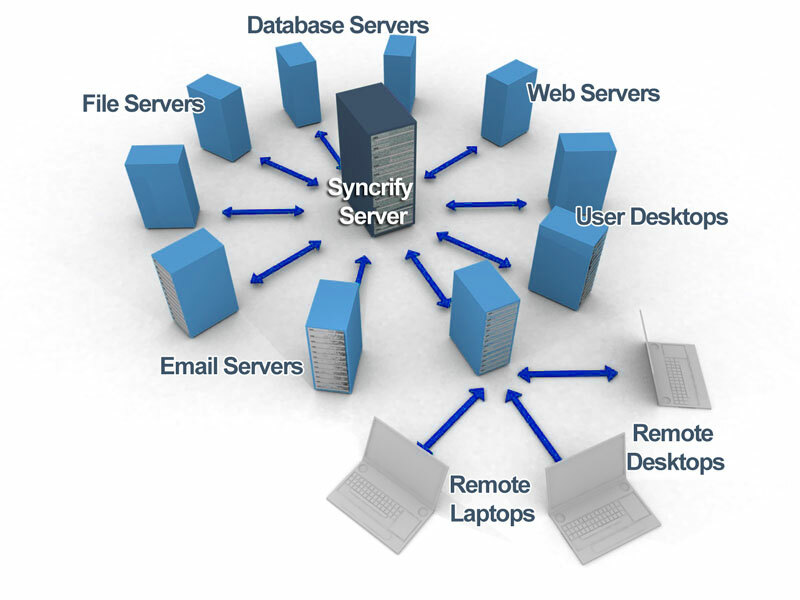 Syncrify allow you to create a private-cloud within your company. 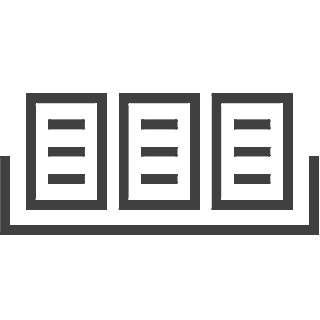 This means backed up files remain within your network, mitigating privacy concerns that usually arise from outsourcing backed up data to online service providers. HTTPS ensures the communication channel between client and server is secure. Actual file transfers as well as any administrative task can be optionally encrypted using SSL. A self-signed SSL certificate comes bundled with the product that gets you up and running within minutes. Data is transferred using HTTP(S), which is a firewall-friendly protocol. Most companies allow out-bound HTTP traffic allowing Syncrify to run seamlessly without any additional configuration in the corporate firewall. 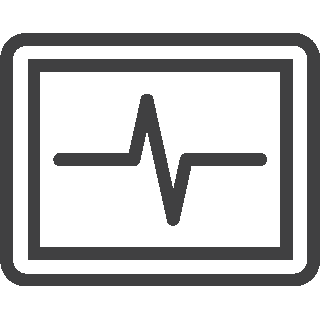 Syncrify is seamlessly integrated with Windows Scheduler on Windows operating system, with launchd on Mac OS X and with cron on Linux. Syncrify uses smart-compression, which compresses data before sending them over the network. In cases where compression has no or very little affect on the file size, Syncrify saves CPU cycles by transferring the files as-is. For example, a 10MB MP3 file won’t benefit from compression whereas a 10MB Text file can be easily reduced to less than 1 MB with compression. Synchronizing files in both directions synchronize one or more folders on multiple machines. 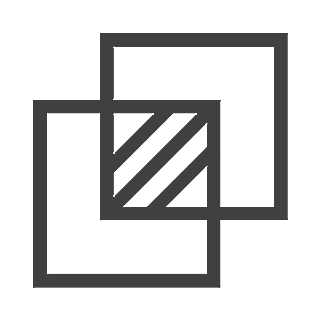 Whether you want to synchronize documents or entire web servers, this feature makes sure you always have the latest version on every machine. Click here for more information. Installing Syncrify is a very easy. Simply download the installer and run it. An interactive wizard will guide you through the setup process. Within minutes you can have your clients/colleagues transfer files. Using your web-browser you, the administrator, create multilile user accounts. You then install Syncrify Client on a machine that you want to backuli. Run this client, decide the files you want to backuli and schedule as task to run it.